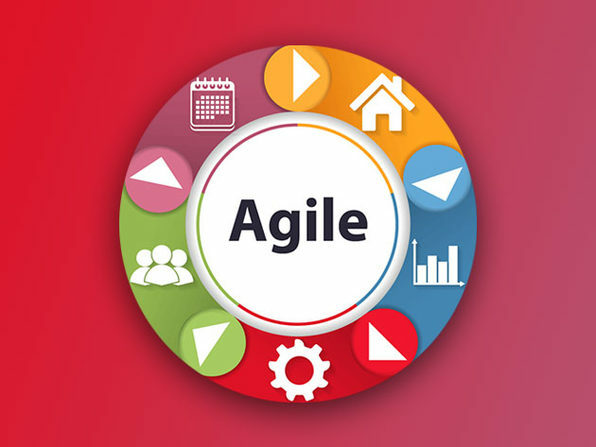 This training is designed to help you apply the latest in DevOps methodology to automate your software development lifecycle right out of the class. 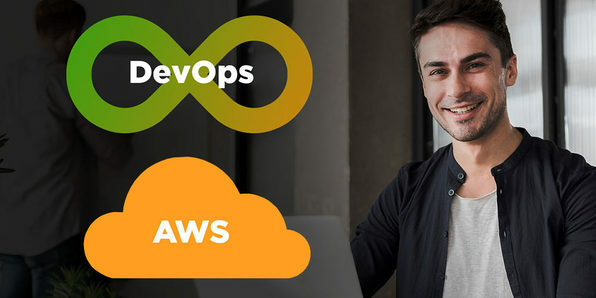 You'll master configuration management, continuous integration and continuous deployment, continuous delivery, continuous monitoring using tools like Git, Docker, Jenkins, Puppet, and Nagios, and much more. 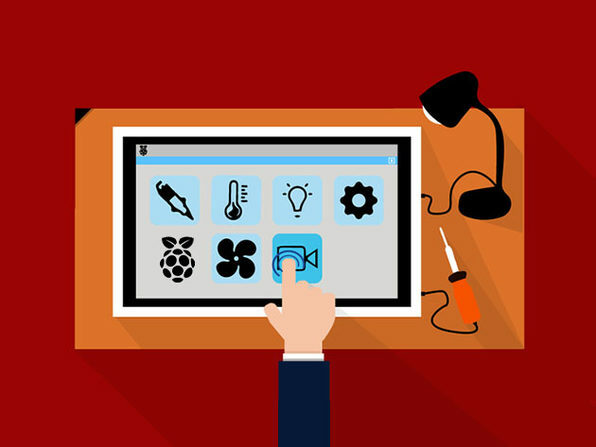 These technologies are revolutionizing the ways apps are deployed on the cloud today and each is a critical skill set to master in the digital age. 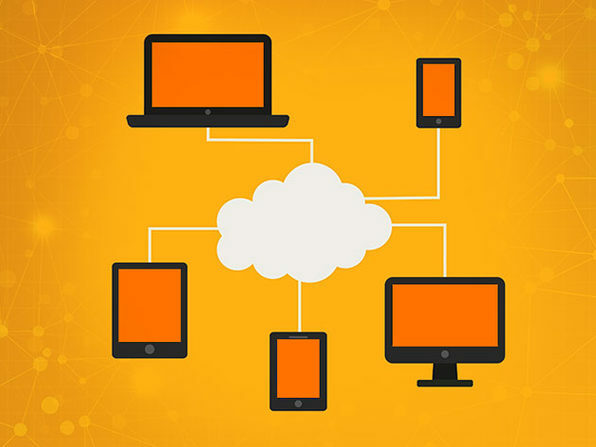 Plus, you'll get an introduction to the fundamentals of Amazon Web Services (AWS) cloud computing, an extremely valuable skill set for any web-based enterprise operation.